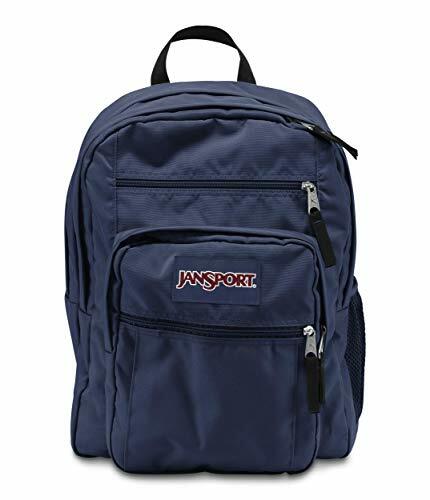 JanSport classic backpacks were made for exactly what today's students need - versatility. Designed for on campus or off, iconic styles fit flexible lifestyles and changing needs. Dimensions: 17.5" x 13" x 10"